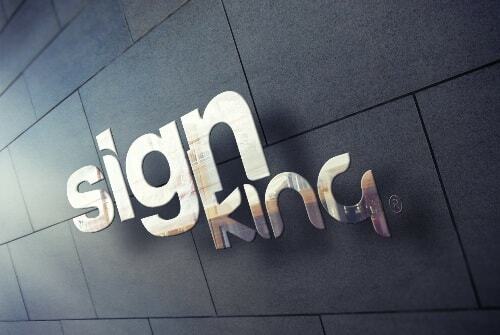 Established over 35 years ago Sign King are experts in sign manufacturing. Our two store locations service the entire Sydney metropolitan area. We offer a wide range of signage solutions to promote your business, your product and your service. Sign King is committed to building long term client relations by retaining your logos and graphics on our file with detailed records of past orders to ease in your repeat signage requests. 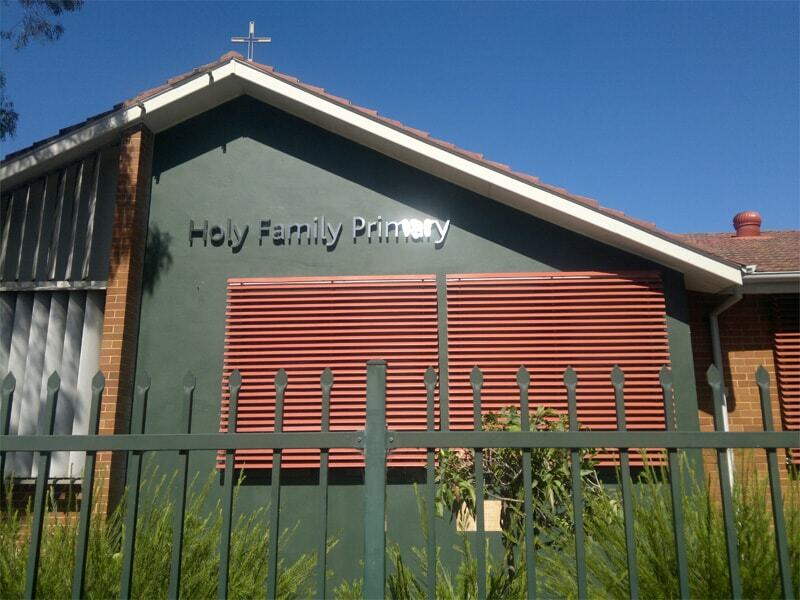 There are as many types of signage ideas and a wide range of materials available. If you’re ready to learn more about your options give us a call today! "Brett, it doesn't look good- it looks fantastic!! I have no doubt that the community will love it. completed on short notice. Both signs look terrific. Brett, Mate could not have asked for a better job. Thanks well done and looks amazing. Yep my architect loves it. Copyright © Signking 2018. App developers sydney & Web Design By Spark Interact.